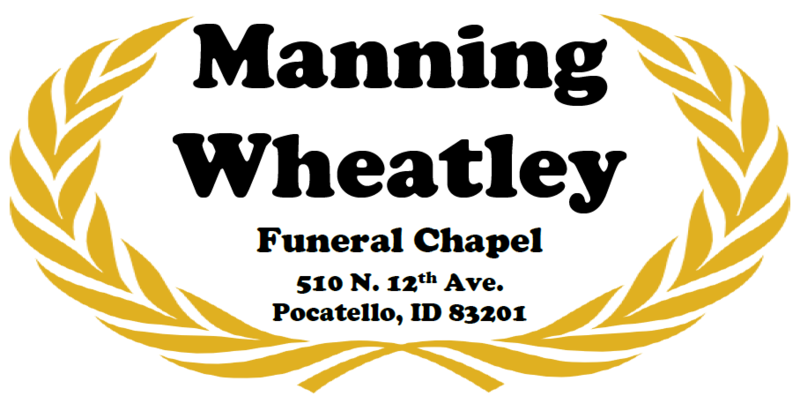 Raymond Blaine Wayment, 80, of McCammon, Idaho passed away at home of incidents related to age. Ray was born in Ogden, Utah to Blaine Wade Wayment and Helen Cleone Marshall. During high school he served 2 years in the Naval Reserves. He graduated from Odgen High School in 1956 and joined the United States Army later that year serving 2 years in Japan as a Microwave Radio Repairman. He worked for Hercules, Inc. for 35 years mostly in Quality Control advancing from a technician to a supervisor. He was medically retired at age 50 from a hemorrhaged brain aneurysm. He enjoyed hunting, fishing, reloading, riding horses and later in life woodworking. He married Carol Jean Smart September 7, 1961. They were later divorced. He married Joyce Mildred Jacobs April 25, 1979. Their marriage was later solemnized in the Logan Temple November 7, 1992 where he greatly enjoyed doing temple service. He was preceded in death by his parents, his brother Keith, sister Sharol Davidson, a son Paul, grandson Gage and granddaughter Megan. He is survived by his wife, Joyce of 39 years, 6 children Valerie Burke, Michael (Yvonne) Wayment, Erik Wayment, Jonathan Wayment, Daniel Wayment, and Michael (Desiree) Cibart. He is also survived by a brother Don Wayment, sisters Elaine (Les) Smith and RuthAnn (Dave) Sandberg. He has 11 living grandchildren and 14 great grandchildren. A viewing will be held Friday, July 20, 2018 from 10 to 11:30 a.m. at the Arimo Idaho LDS Stake Center 286 Henderson Rd. Arimo, Idaho. A graveside service will follow at 12 noon at the Robin Cemetery with Military Rites provided by the Pocatello Veterans Honor Guard.